Posted April 1, 2015 by Emily Adams . 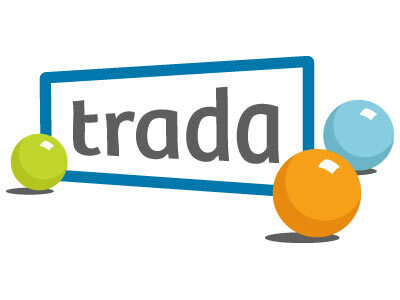 Trada, the crowd sourced search engine “marketplace” in Boulder, Colorado, closed its doors on Monday, March 30, leaving its users to recover from the unexpected blow and attempting to restart their PPC advertising campaigns. The company paired businesses with PPC experts to manage search campaigns, including AdWords. Former Trada clients now are forced to find a new solution for their paid search programs, manage in-house, or see interruptions in their campaigns. If you’re looking for the personal touch to your PPC management, with the expertise and experience to help you get more out of your search advertisements, call our team of experts at 303-703-8000. We’ll work to transfer your account management in the aftermath of the Trada shut down so you can continue seeing positive results from your paid search advertising. Automated Marketing Group is a Google Partner! Our PPC professional, Kurt Henninger, is certified in Google AdWords, with the knowledge and training to manage successful campaigns for businesses. Learn more about our company, AdWords management, and pay-per-click campaigns here: Paid Search marketing. Call our team to transfer your account management today and ensure that the Trada closure doesn’t affect your campaigns: 303-703-8000.